Need a unique new medium to project your edgy images on? 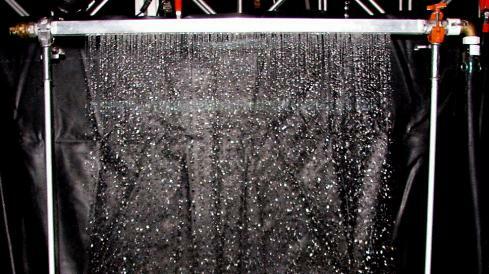 What about a screen made entirely of rain drops!!! 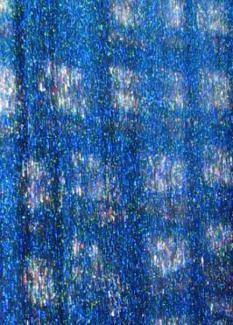 Beautify luminescent, the rain screen works well with both front and rear projections. Please inquire about available size and associated containment and support equipment. Talk to a J&M Production Coordinator or sales person about what you would like to accomplish and they will spec a system that’s right for you.